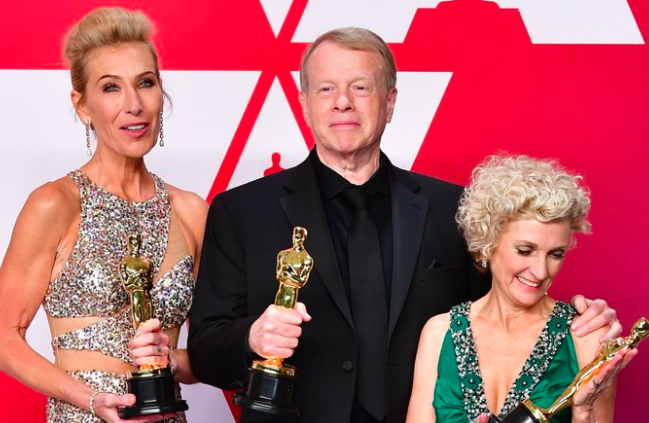 the Oscar for Makeup and Hairstyling for VICE at Oscars 2019. Local 706 Congratulates our Members Outstanding Achievement for the Academy Award! 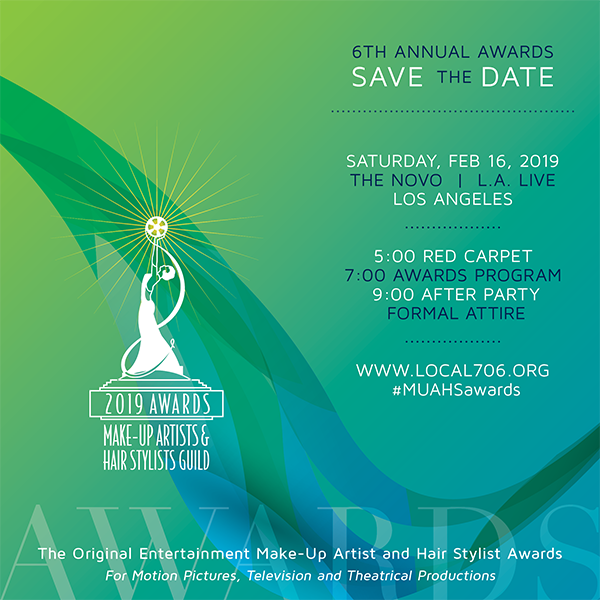 Press Release - Announcing 2019 MUAHS Guild Award Winners! 2019 Guild Award Tickets ON SALE Now!